Holy crap people are stupid. We might as well accept our new robot overlords now..hell, we're already buying their paintings. 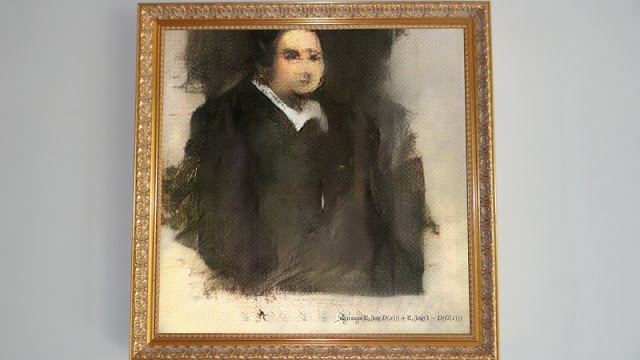 An artwork created by an artificially intelligent program has been sold at auction for $432,000 (£337,000). The final price is far higher than the $7,000-$10,000 estimate put on it by Christie's in New York before the sale.